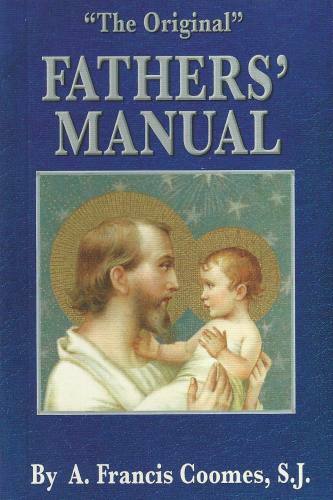 Perfect for any husband, father, or father-to-be, this prayer book contains a wealth of devotions, prayers, and Catholic teachings on and for the vocation of fatherhood. Perfect for any married or soon-to-be-married man at any point in his life. 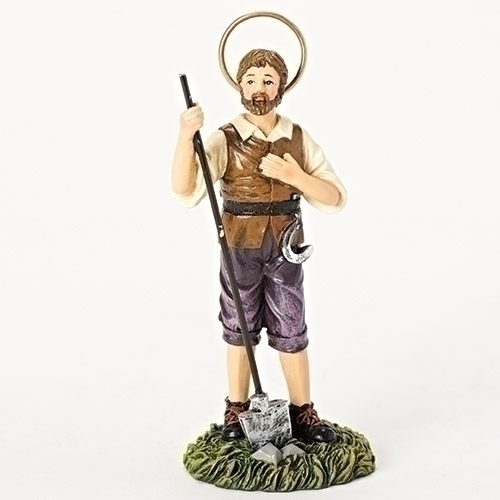 Features readable two color print and classic Catholic devotional artwork. 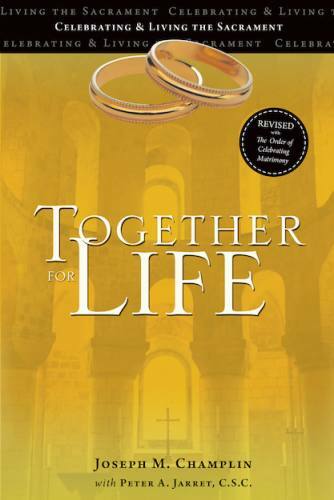 Paperback cover. Plain page edges.